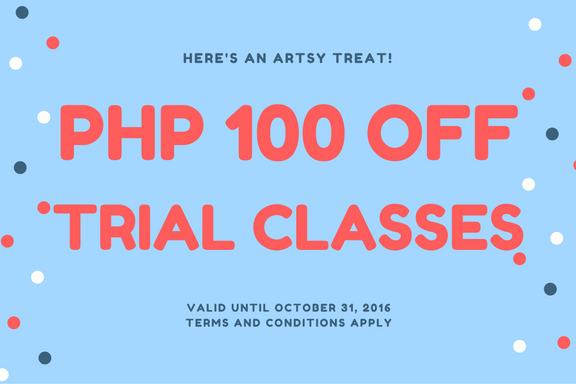 Enjoy 100 OFF when you book a one-hour trial session for the whole month of October! Please call us at 0915-5948191, 0917-8784766 or (02)7886766 for scheduling and other inquiries! 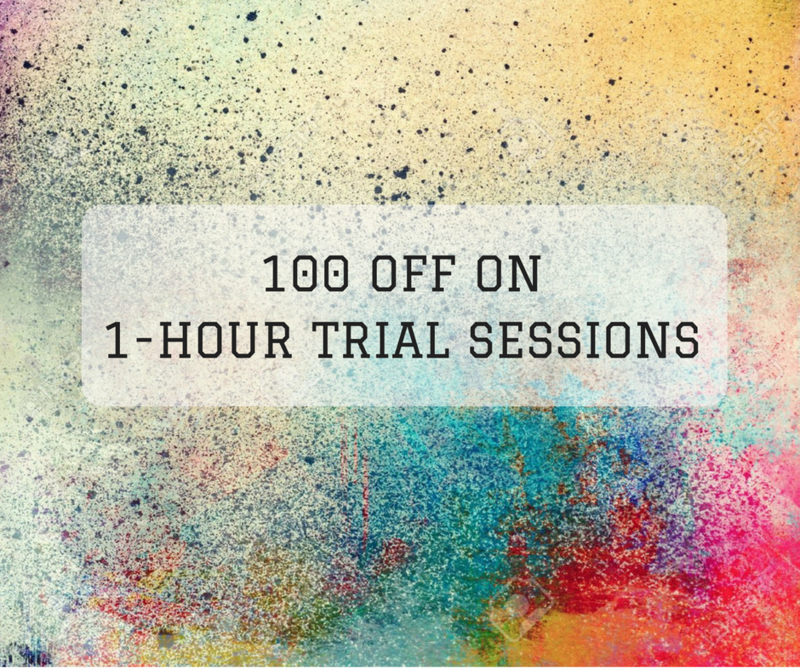 Enjoy 100 OFF when you book a one-hour trial session for the whole month of September! Call us at 0915-5948191, 0917-8784766 or (02)7886766 for any inquiries! 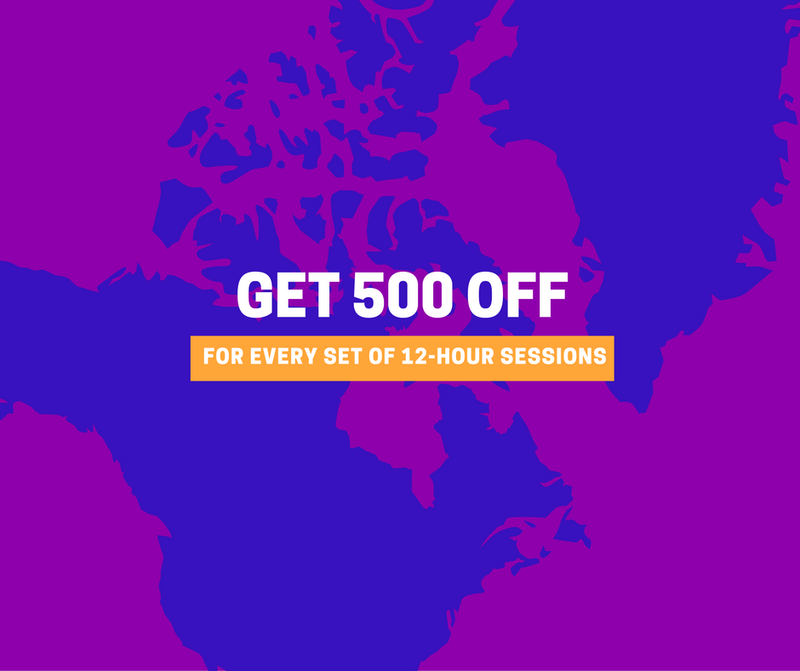 Enjoy 500 OFF for every set of 12-hour sessions if you enroll and pay in full from August 18-22, 2016! 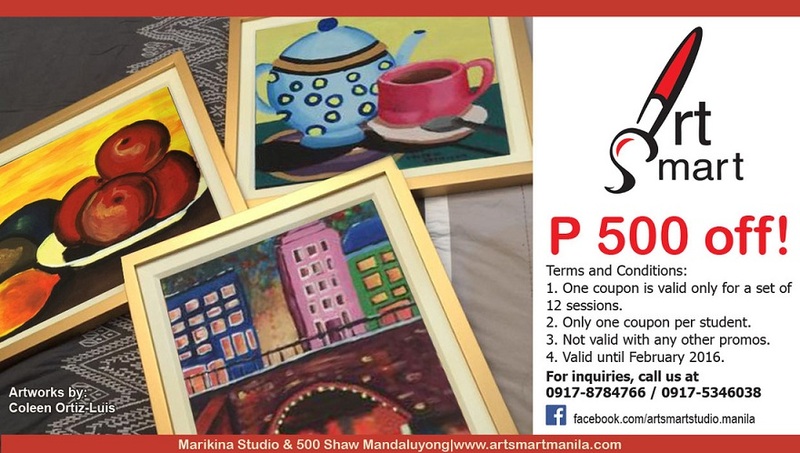 ​Call us at 0915-5948191, 0917-8784766 or (02)7886766 for inquiries! 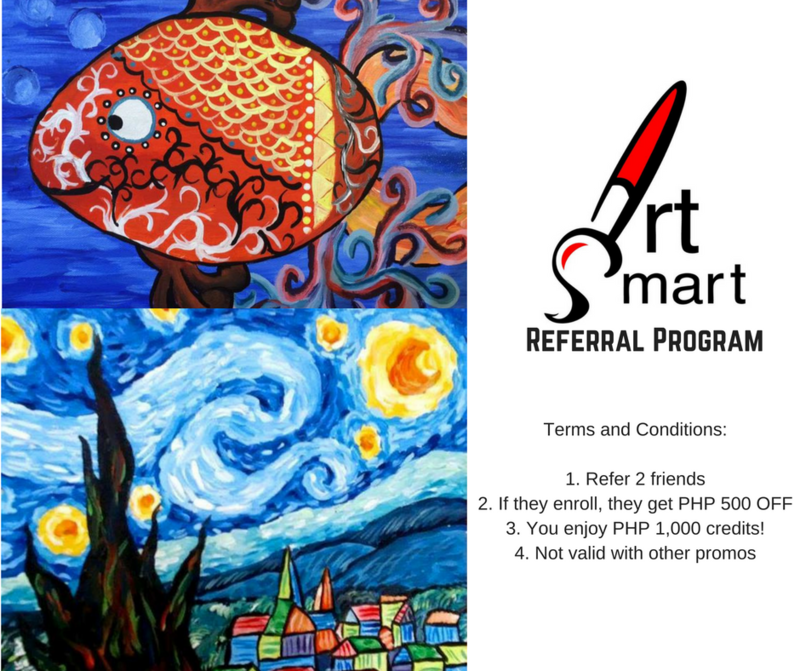 Join us on our latest offering here at Art Smart! 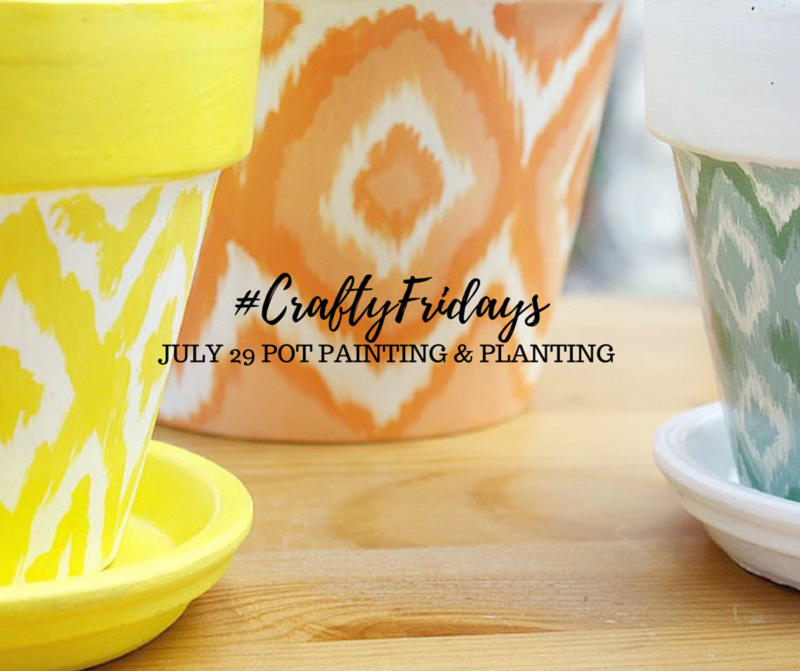 Book 2 sessions of #ArtsyThursdays or #CraftyFridays and save PHP 200! 1 session is PHP 1,000. Book 2 and pay only PHP 1,800. 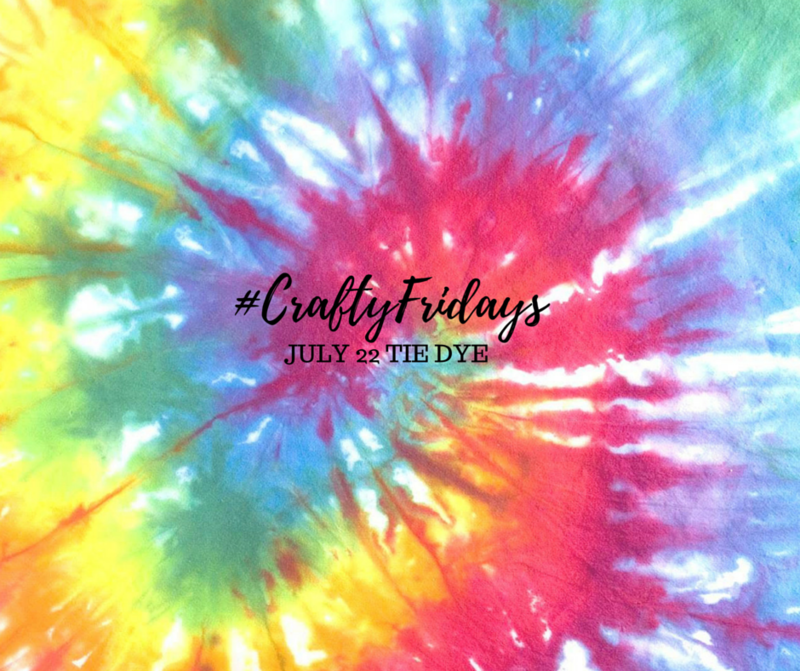 Send us a message here or on our Facebook page for more inquiries! 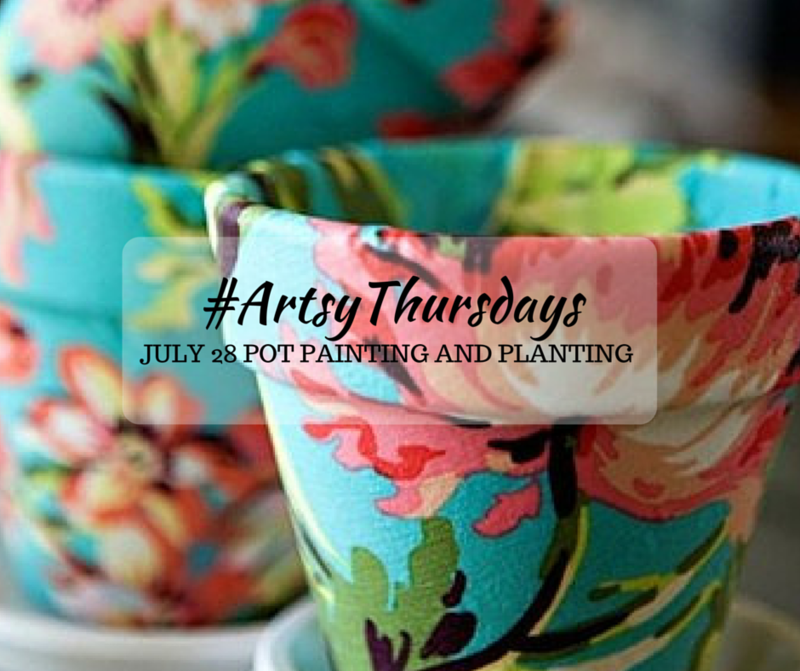 Apply the coupon below when you book 12-sessions of art classes with us! Coupon is valid until February 2016. 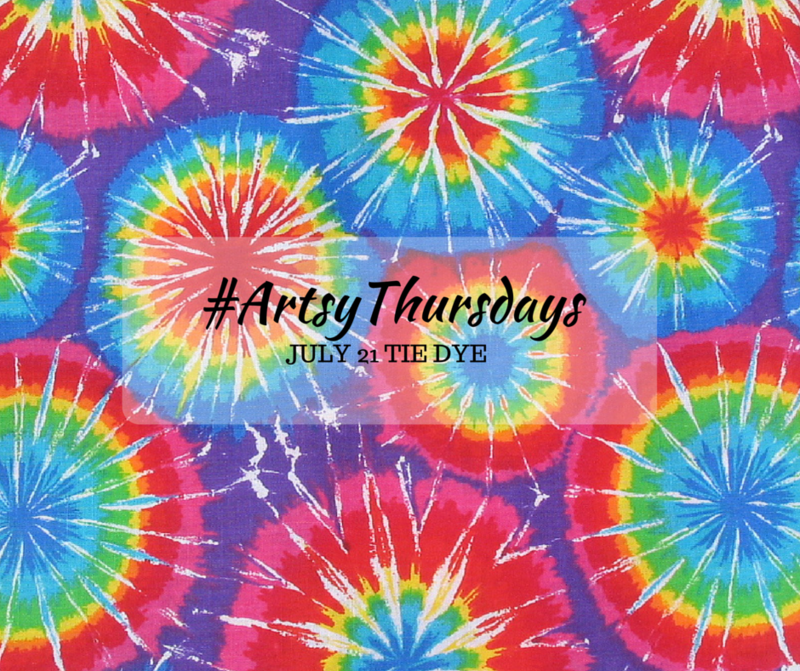 Visit our discounts page regularly for the latest promos and coupons you can use to save on our art classes!